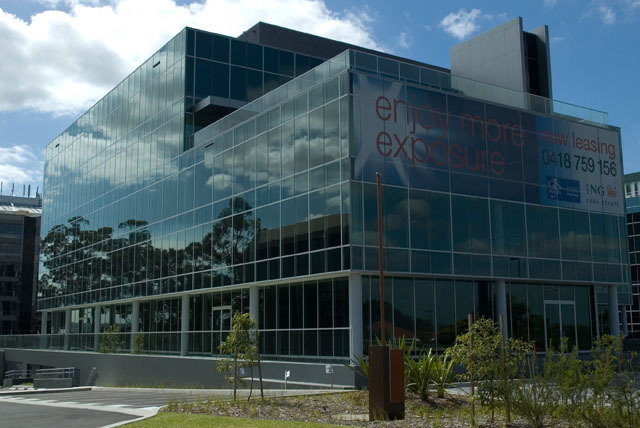 Office suite with great light form windows on 3 sides, this is the A-grade corporate office space in Macquarie Park. 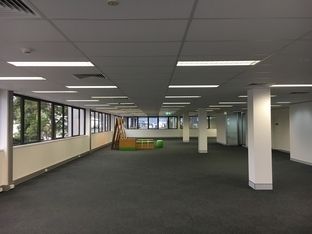 The space is flexible with fitout available if required. 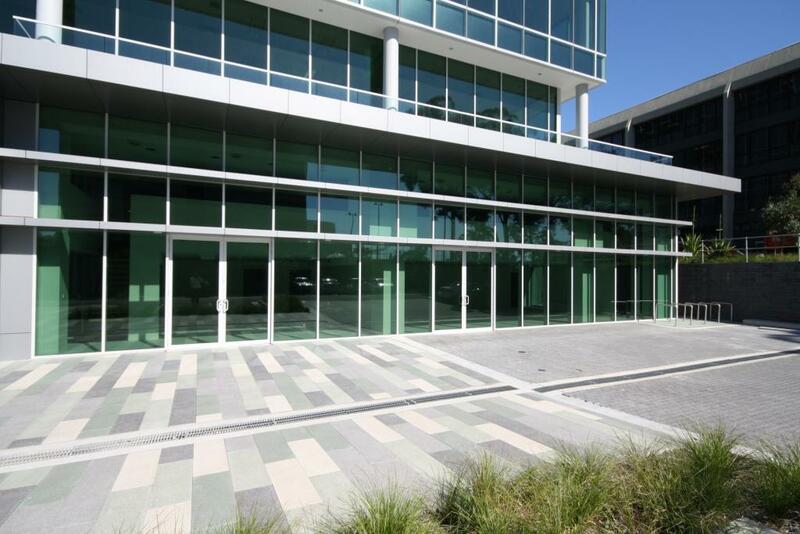 There is abundant natural light and on-grade The onsite amenities, include a Hotel, cafes, gymnasium and childcare. 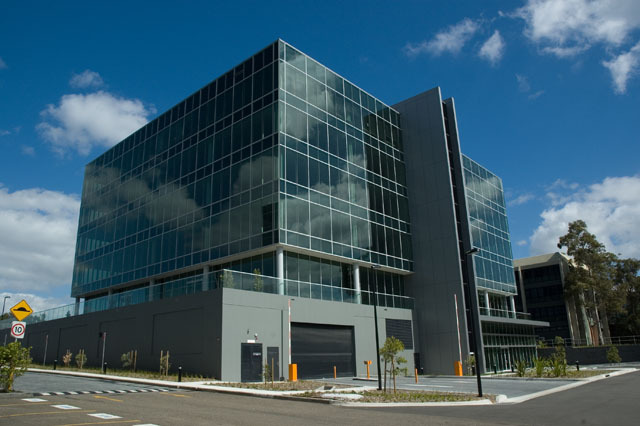 The Macquarie Park shopping centre is a few minutes drive away. The Macquarie Park metro station is within a few minutes walk. Convenient access to Epping and Lane Cove Road as well as the M2/M7 motorway makes the entire Sydney metropolitan area easily available.